Many think that if you garden with native plants, you’ll lose the bright showy flowers and end up with a drab brown and green garden. This could not be further from the truth! Here in Texas we are lucky to have a host of amazing, colorful native plants to choose from like the purple Liatris, Prairie Agalinis, Sunflower, Beautyberry, and Eastern Baccharis. They key is selecting complimentary flower colors with plants, grouping plans for a vivid impact, mixing and matching colors, and selecting groups of plants that flower at different times of the year. Native plants have more to offer than color and beauty. Native gardens allow to you to create a landscape requiring less maintenance and irrigation. These plants are acclimated to our climate and have a higher tolerance to weather extremes and pests. They will also be less susceptible to droughts and heavy rains requiring them to be replaced less often. 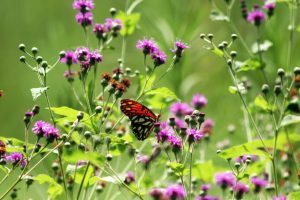 Gardeners will find that their native plant landscapes actually save them money because of the lower dependence on watering, replanting and pesticides. Every gardener knows that a healthy garden has a healthy supply of pollinators. 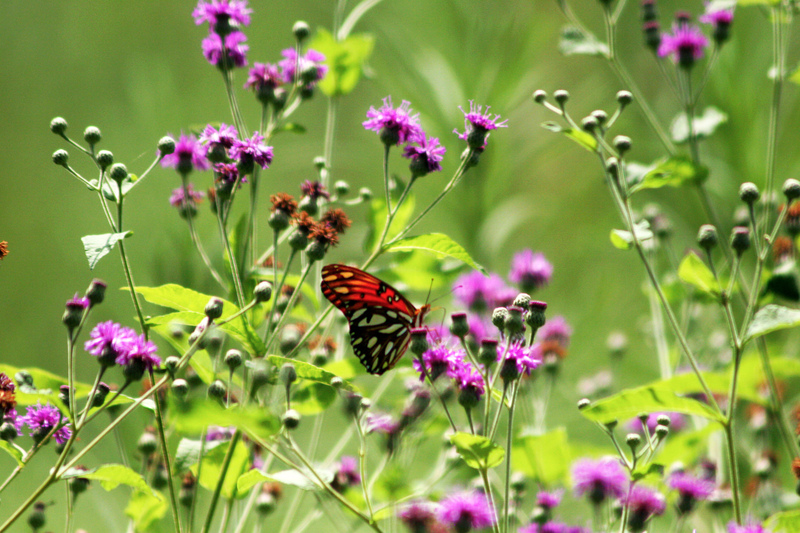 Native plants create a habitat for our native pollinators like butterflies, songbirds, bees, and hummingbirds. 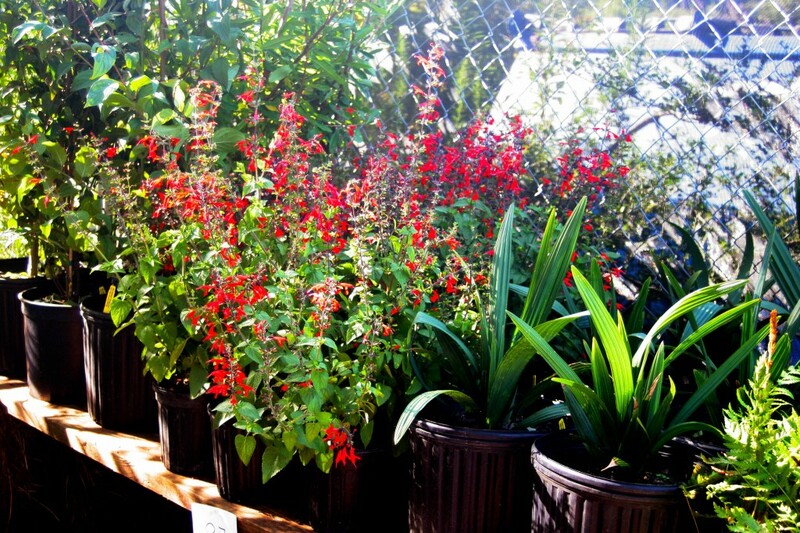 The Houston Arboretum offers Native Plant Sales several times a year so you can add some of these amazing plants to your gardens repertoire. The next Fall Native Plant Sales are taking place September 27-28, and October 4-5, 2014. The Winter Native Plant Sale is being held December 6-7 and 12-14, 2014.